A chic winter getaway is made even more luxurious when you have a Tk spa to retreat to after a day’s worth of skiing on powdery runs. 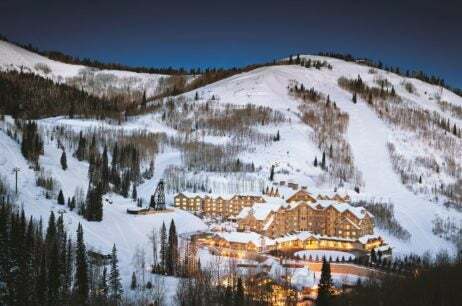 Montage Deer Valley in Park City, Utah offers a soothing reprieve to relieve sore muscles. The spa recently rolled out its indigenous spa treatments for this year that fuse organic ingredients with indulgent techniques. 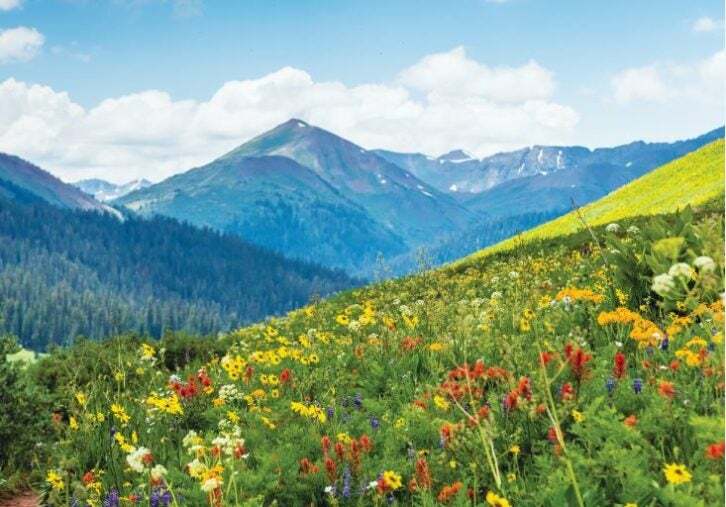 For tired travelers, High Altitude Kur is a treatment that uses Aspen bark and salt. Start with a calming mineral bath soak (high in magnesium) with salt from the state’s Great Salt Lake before getting a massage. The bath is Aspen bark, known for its anti-inflammatory properties, is infused into the lotion used during your massage. The bark is harvested from Utah’s state tree, the Aspen, to hyper-localize the treatment. This massage promotes respiration and clarity and is great to combat fatigue and symptoms associated with higher altitudes. If a facial is more your speed, the Organic Brightening Facial uses Utah honey. Full of anti-aging, anti-bacterial and ultra-hydrating properties, honey is lathered on the face in the form of a mask. The result? Brighter, clearer skin. This is perfect before an important dinner or if you want to prep your skin before you hop on a plane at the end of your trip. Don’t forget to take advantage of all the amenities the spa has to offer – it’s soothing color palette of rustic, mountain-inspired hues immediately gives the spa a sense of place (think wood, beige, deep reds and browns). And of course, when you’re soaking in the hot tub looking out through large, spacious windows with views of snowy mountains, it’ll be hard to leave. This alpine haven offers 35,000 sq ft of treatment rooms, a mosaic lap pool, meditation areas with roaring fireplaces and a toxin-cleansing Vichy shower. The spa menu ranges from wellness services, like reflexology, lymphatic drainage therapies, a wellness wrap, waxing services, body treatments and also nutritional counseling and fitness programs. If skiing isn’t enough cardio for you, work with fitness instructors to tailor a routine during your stay.